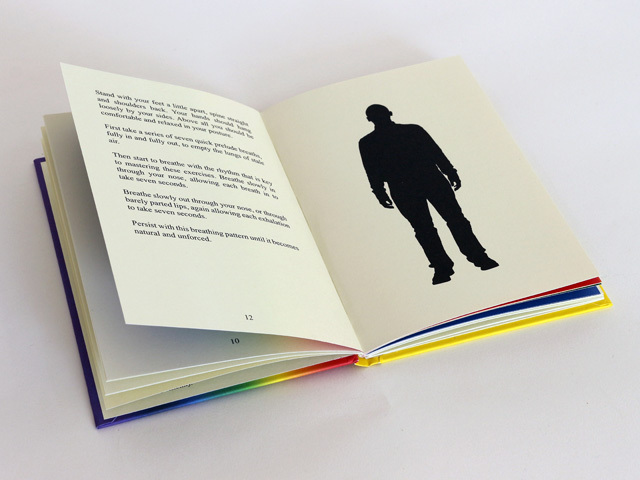 Ian Whittlesea & The Everyday Press invite you to the launch of Becoming Invisible. 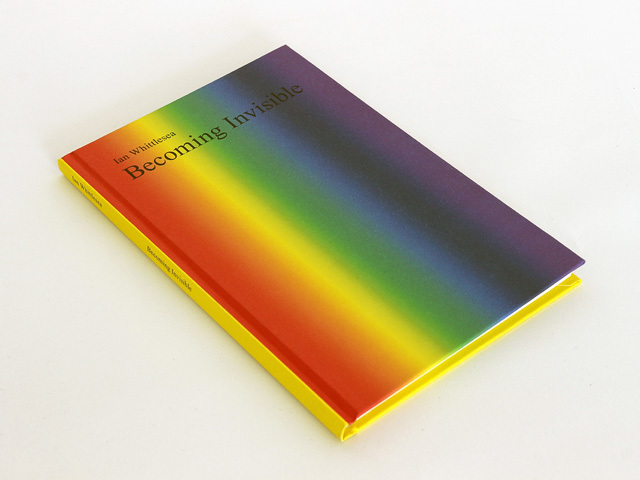 Becoming Invisible is a guide and visual primer that draws on the literature of Rosicrucianism, theosophy and esoteric yoga. 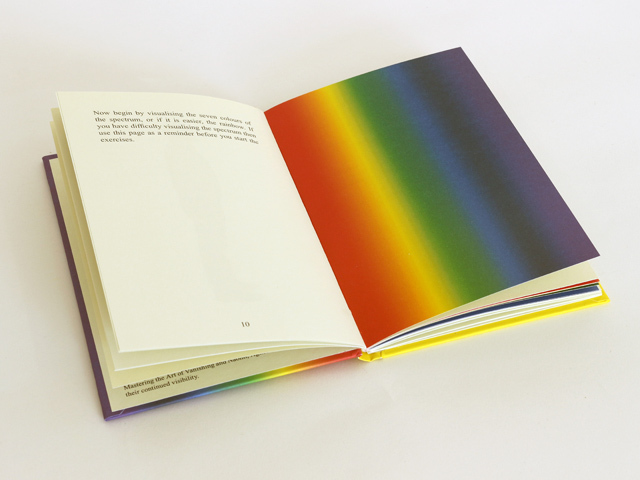 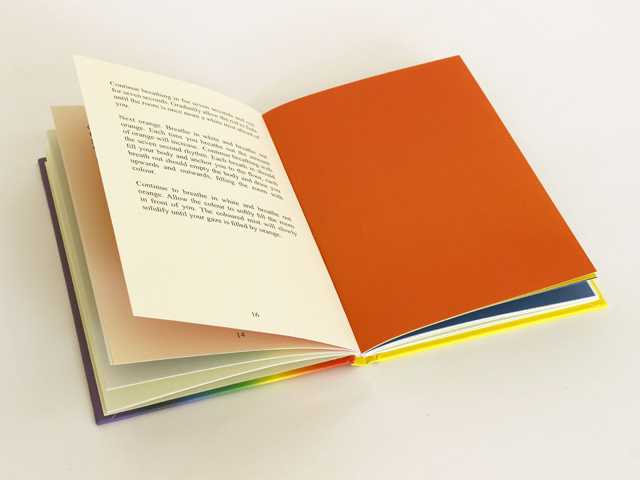 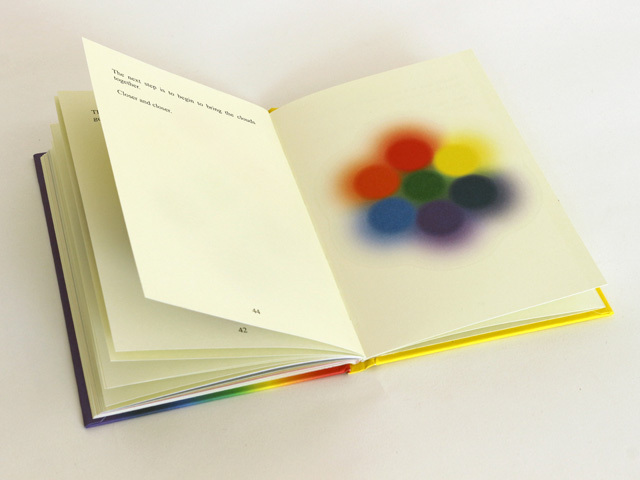 It describes how, through visualisation and breathing exercises, the reader will be able to split light into its constituent parts and then recombine the seven colours of the spectrum to form a glowing white cloud that envelops its creator. 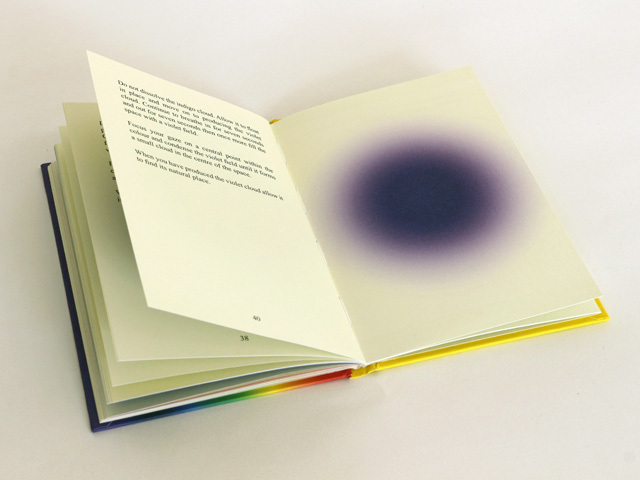 Thus, potentially, anyone can achieve the goal of becoming invisible. 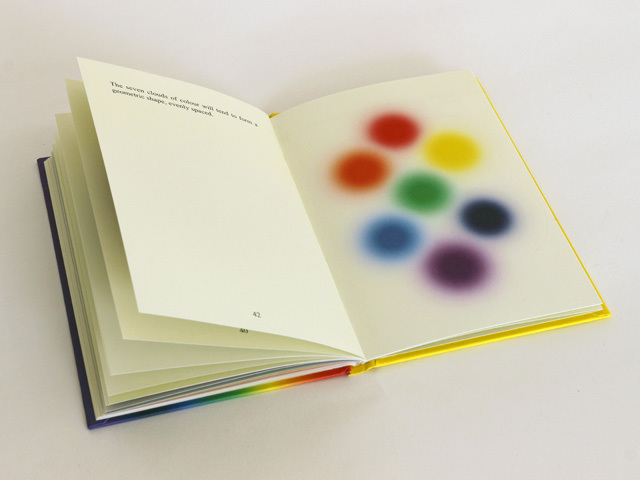 Ian Whittlesea is an artist whose work is concerned with the ability of text to transform the physical and psychic state of the viewer. 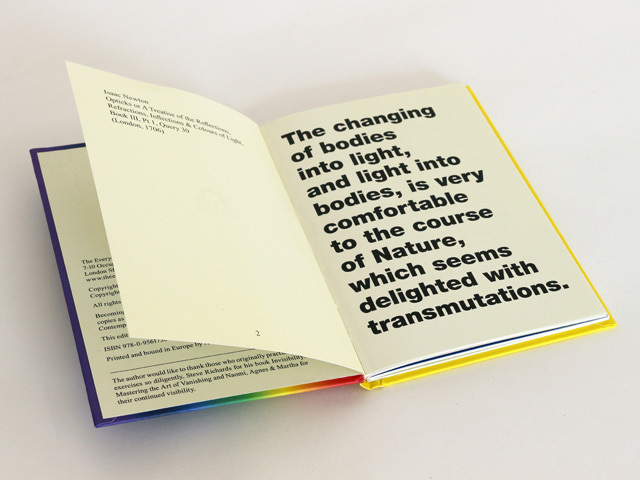 His translation of Yves Klein's Les Fondements du Judo was published in 2009 and his newly illustrated and appended edition of Mazdaznan Health & Breath Culture in 2012. 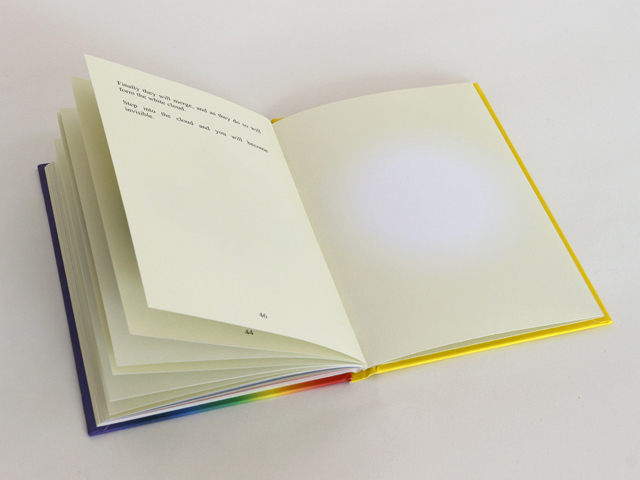 These texts, along with Becoming Invisible, have been collectively described as 'instruction manuals for transcendental exercise'.